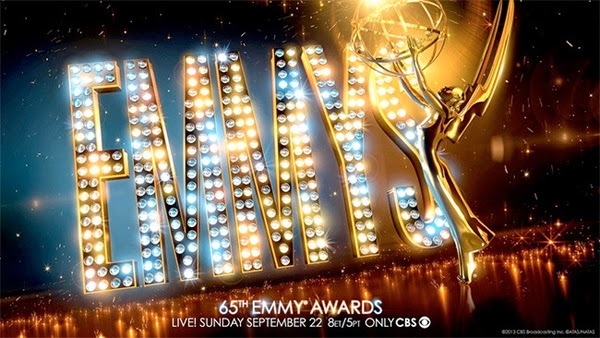 Emmys 2013 – Os Vencedores. Jack Burditt, Written by / Robert Carlock, Written by • 30 Rock • Hogcock! Beth McCarthy-Miller, Directed by • 30 Rock • Hogcock! “Let Me In” – A Homenagem Exemplar.